Gamers already competing against players worldwide with Virgin Gaming, the premier online destination for competitive console gaming, now have a new way to challenge competitors as Virgin Gaming and Microsoft Corp. team up to launch Xbox Tournaments on Xbox LIVE. This exclusive entertainment application, powered by Virgin Gaming, launches today and allows Xbox LIVE Gold members to seamlessly browse, enter, play in and track tournaments for their favorite games directly from the Xbox LIVE online entertainment network. Gamers can register an account at http://virgingaming.com/xbox and download the app from the Xbox LIVE Marketplace. “Competitive online gaming is increasingly becoming an important component of the video games industry, and the Xbox Tournaments app allows us to bring engaging tournaments to a large and lively community,” said Billy Levy, president and co-founder of Virgin Gaming. The Xbox Tournaments app makes its debut in the United States, Canada and United Kingdom with launch titles that include EA SPORTS Madden NFL 13, FIFA 13, NHL 13 and NBA2K13. Virgin Gaming offers numerous proprietary features; including in-game reporting of match results, a skill ranking system, secure payment facilities, and strong customer support, making it the platform of choice for competitive gamers. Additional territories, titles and features will be added in the coming months, but at launch, players will be able to compete in three-round, free-entry tournaments designed for gamers of all skill levels. They will also have the opportunity to participate in free head-to-head challenges to hone their skills for upcoming cash-play. 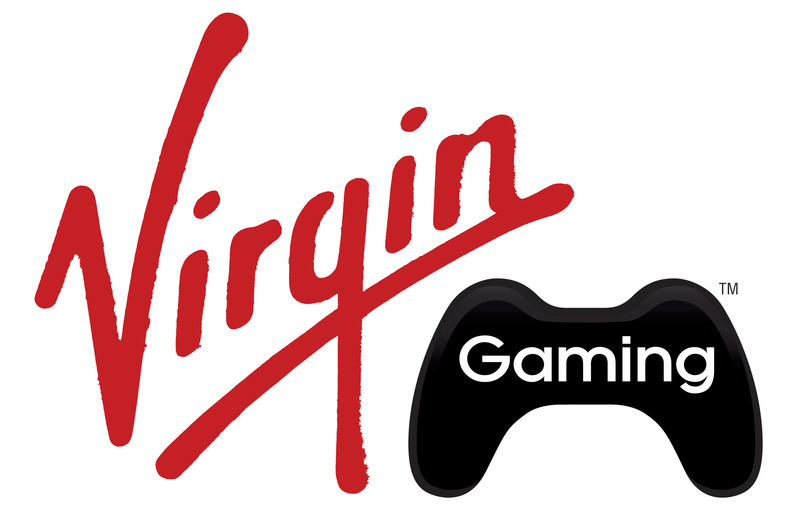 To celebrate the launch of the app, Virgin Gaming is hosting a $100,000 tournament and leaderboard challenge between April 9 and May 6, 2013. During that time, all players that participate in and win all three tournament rounds or that climb the ranks of the leaderboard will win a portion of the cash prize pool. Details can be found at www.virgingaming.com/xbox. “Virgin Gaming is a proven leader when it comes to online video game competitions, and we believe Xbox Tournaments will deliver a wide variety of competitive and casual tournament options that will add an exciting new dimension to game play,” said Matthew Bencke, general manager Xbox LIVE, Microsoft. With a community of more than two million gamers and top partners, Virgin Gaming offers a strong network for sponsors, such as NOS Energy Drink, Ford, Kia and Dr Pepper, looking to reach the coveted gamer audience. This entry was posted in 2, Developer, game, games, Microsoft, train, train 2 game, Train2Game and tagged 2, Billy Levy, Competitive gaming, Dr Pepper, EA Sports, FIFA 13, Ford, game, games industry, Kia, Madden NFL 13, Matthew Bencke, Microsoft, NBA2K13, NHL 13, NOS Energy Drink, train, Train2Game, UK Games Industry, Video Games, Virgin, Virgin Gaming, Xbox 360, Xbox Live by Train2Game Blogger Team. Bookmark the permalink.